The above quote is from Jayadvaita Swami’s annotated scans: Chapter Six from J. Swami’s edited copy of the 1972 edition. This is a chapter from the copy of the 1972 edition of Bhagavad-gītā As It Is on which Jayādvaita Swami marked the revisions for the edition of 1983. Help us by “liking” and “sharing” this post! The text below was sent to the BBT International through their website (http://www.bbtedit.com/contact) and to Jayadvaita Swami and Dravida Prabhu’s personal e-mails (jswami@pamho.net, jayadvaita.swami@pamho.net, dravida108@gmail.com) the 7th Feb. 2014. We asked them to comment on the points raised. So far we have not received any reply. 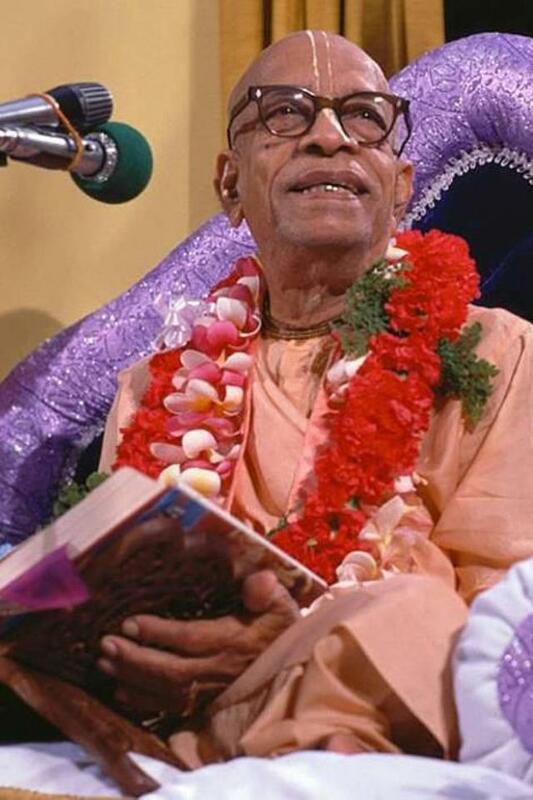 Jayadvaita Swami changed Bhagavad-gita So-called As It Is, which says DHYANA-yoga for the sixth chapter IN SPITE of Srila Prabhupada calling it SANKHYA-yoga in many, many places. Question arises: This seems such a NEEDLESS change. How dare one correct Srila Prabhupada on this one? 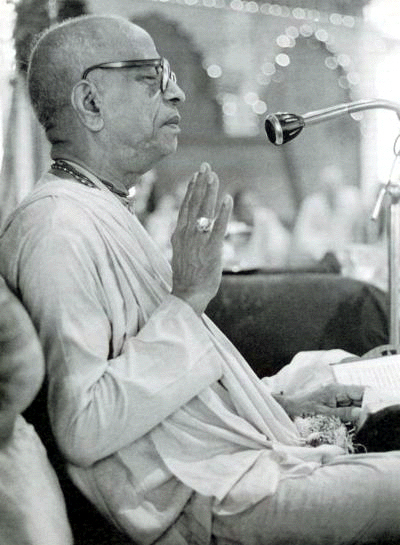 “Prabhupada: Hare Krsna. Sankhya-yoga is the astanga-yoga. This sitting posture and meditation, this is called sankhya-yoga.